When it comes to providing holistic dental care, the more the dentist can see the condition of a damaged tooth and the surrounding issues, the more precise and complete the treatment administered. 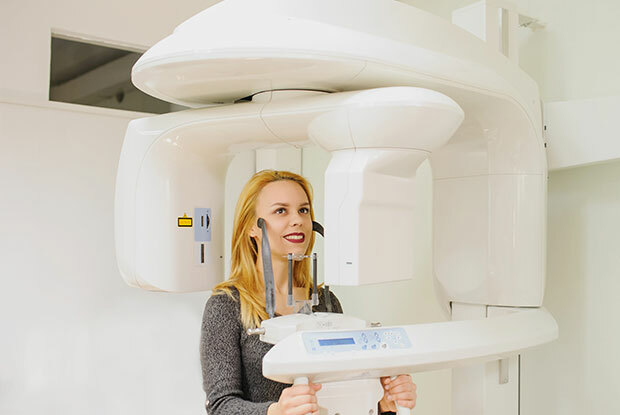 The cone beam CT is a special type of X-ray machine that has proven to be useful in cases where regular facial or dental X-rays are insufficient. 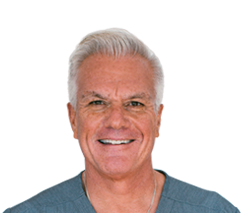 The procedure does not require any special preparation, which means that our patients in Newbury Park, Thousand Oaks, won’t have to spend more time in the dentist’s chair during diagnosis than they need to. And more importantly, you get to enjoy better treatment planning for faster healing and recovery. Pregnant patients may not eligible for the procedure because of the higher radiation exposure compared to regular X-rays. Other patients will be required to remove any metal objects, including eyeglasses, jewelry, hairpins, body piercings, hearing aids, dentures, and other removable dental appliances that may affect the CT images. Also consider wearing loose-fitting, comfortable attire. Cone beam CT is different from traditional CT because the former uses a smaller, less expensive machine that’s suitable for outpatient applications, though both produce similar kinds of high-quality images. Cone beam CT also has lower radiation exposure. With cone beam CT, the dentist moves a cone-shaped X-ray beam around the patient to create multiple views or images.